Jasmine Lechner Won the NW Extreme Mustang Makeover 2010! Welcome to Seal Rock Stables! Come stay over-nite, or forever at our luxurious 180 acre horse ranch. Boarding, Over-night guests/Camping, Horse training, Riding Lessons, Horses for Sales, and Horse hauling services too. TRAINING AND LESSONS- Pacific Coast Horsemanship by Jasmine Lechner. Professional trainer for 15 yrs. All breeds, problem horses. 30 days to competition levels. Get your self back on track, or in the ring. Honest instruction to get clear understanding between horse and rider. BOARDING-Deciding where your horse should live is a very important question. We have the answer. 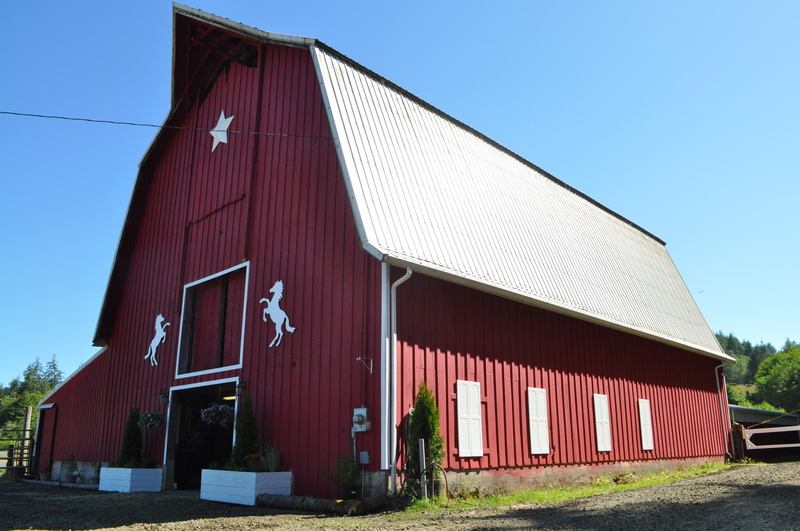 Come see our barn you and your horse will feel at home. Safe Friendly family atmosphere, riding groups, lessons, training, trails, the beach, round pen, the arena 120x125, and a trainer on staff. OVER NIGHTERS and Campers-Come stay at the coast and leave your horse with us, or camp in one of our custom sites. We love our guests, and have many return year after year. Very beautiful and serene camping areas too. HORSE SALES-Quality horses from someone you can trust. Many references avalible. Boarders, Buyers, and friends. We will match you with the horse of your dreams. 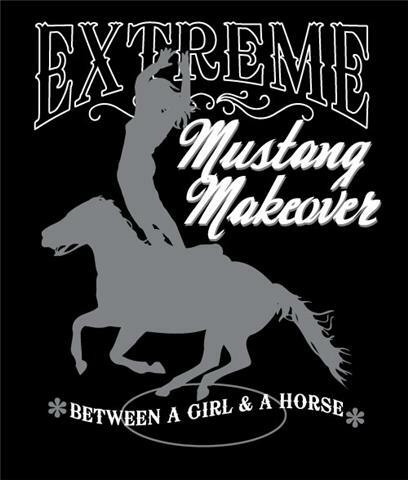 Jasmine Lechner Won the 2010 NW Extreme Mustang Makeover with Princess Buttercup. 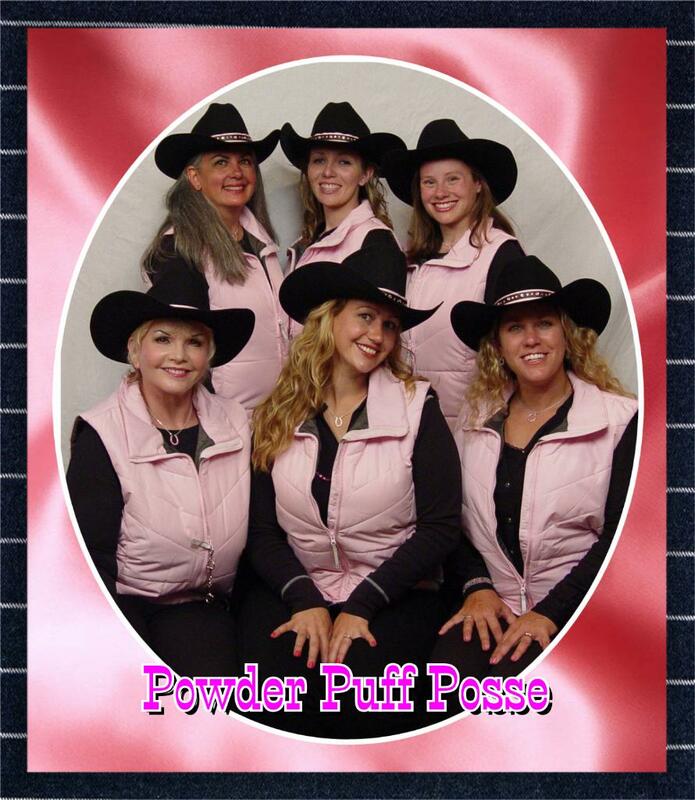 Women with horses for a cause-check it out!!! Seal Rock Stables....better than having your horse at home!